Perfect opportunity to live close to work! 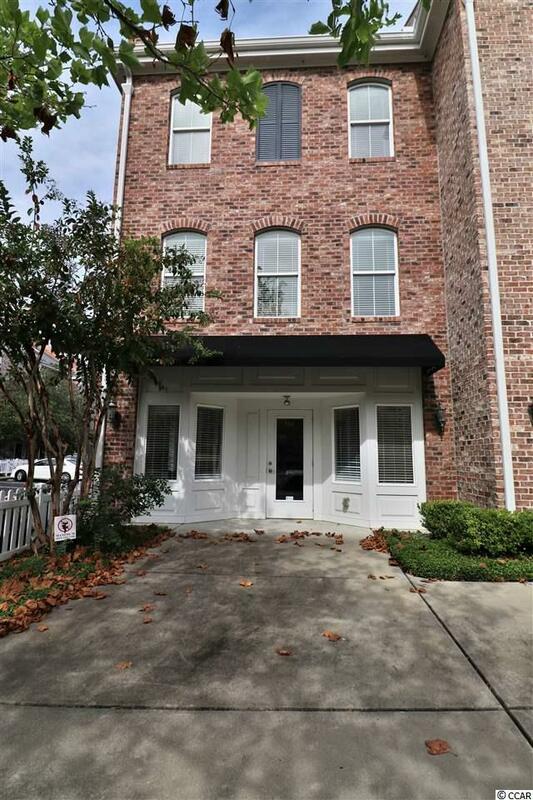 This 3 story town home is located in the business district of the highly acclaimed Market Commons. The bottom level allows office space with an entrepreneurial advantage to run your own business, while the upper two levels are open personal living space. 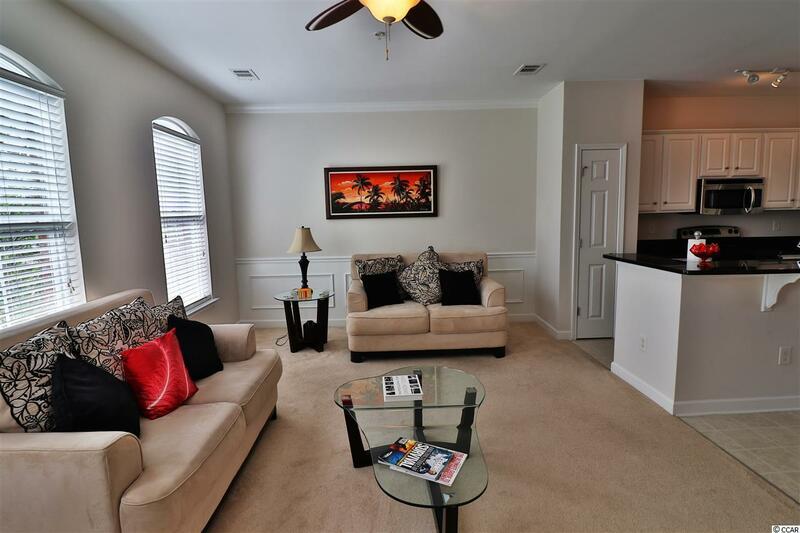 This home features 2 bedrooms and 2.5 baths, with each bedroom having it's own private en suite bath with granite counters. 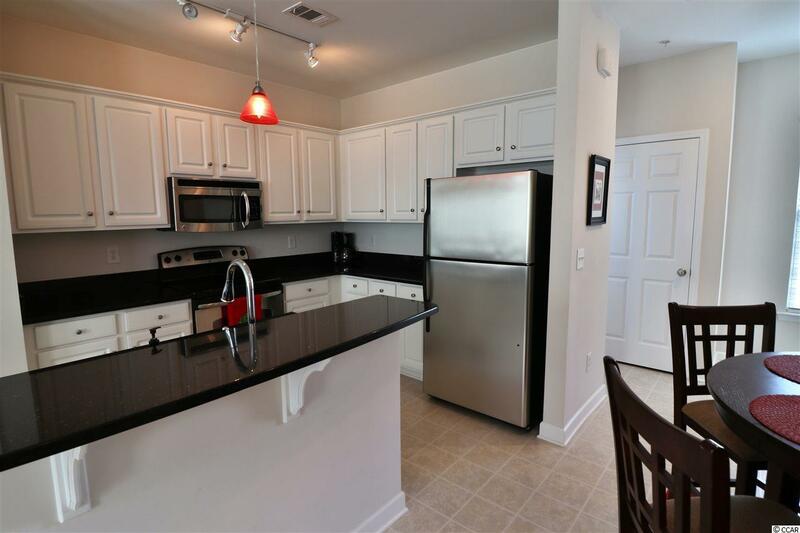 The gourmet kitchen also boasts granite counters, bright white cabinets, all stainless steel appliances and a breakfast nook. Office space on the ground level has the perfect advantage to wake up and meet clients with ZERO commute. 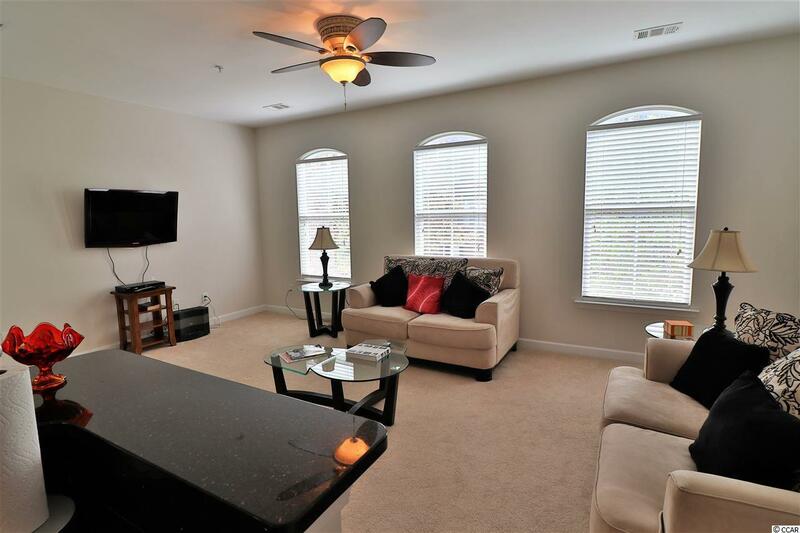 Close to the heart of Market Commons, within walking distance of all shopping and dining.